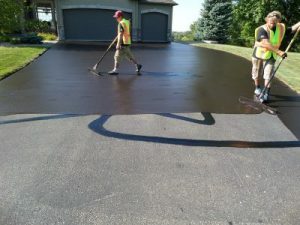 Looking for a quality sealcoating company in the Twin Cities? 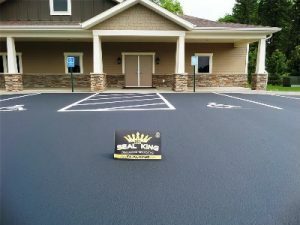 Look no further than your dedicated professionals here at Seal King Professional Sealcoating. 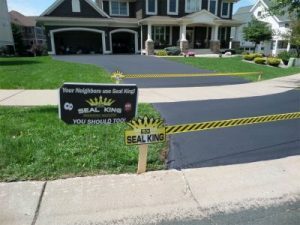 Known for our quality technique and unbeatable product, your asphalt has never been more protected. 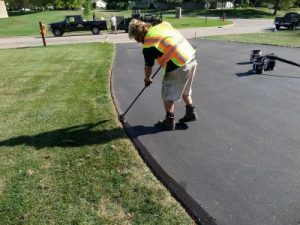 When you are choosing a sealcoating company in the Twin Cities, it’s important to know that not all sealcoating companies are made equal. If the price looks too good to be true, it probably is. 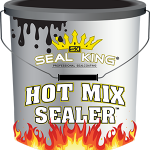 Looking for a residential or commercial sealcoating contractor that delivers quality sealcoating every time? 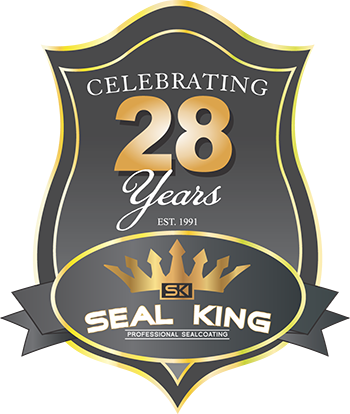 At Seal King Professional Sealcoating, we are exactly what you’ve been waiting for. 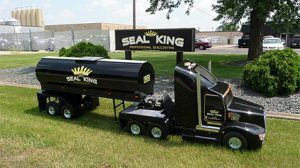 With over 25 years of professional sealcoating under our belts, multiple locations in Minnesota, Wisconsin and Iowa, we are the top seal coating company for both product and application. 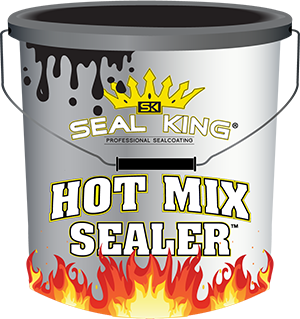 Our quality product and unwavering customer service goes unmatched by any other seal coating company around. No one else in our industry can say that! 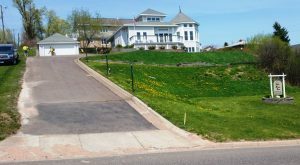 Maintaining the integrity of your driveway doesn’t have to be that difficult or expensive if you stay on top of it. 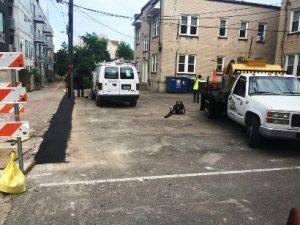 One of the most important actions you can take is to sealcoat your driveway every few years once it starts to deteriorate. 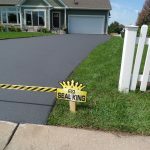 When trying to figure out how often you need to seal your driveway, here’s what you need to know.